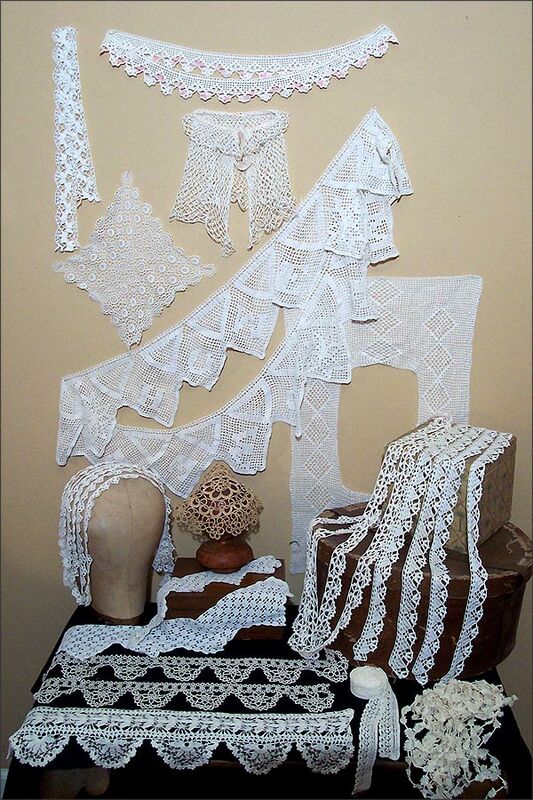 Quality Vintage Lace Collection: Old Handmade Lace, Lace Doilies, a Lace Shoulder Wrap, and Border Trims. A Multitude of Needlework Techniques In Both Cotton and Linen. 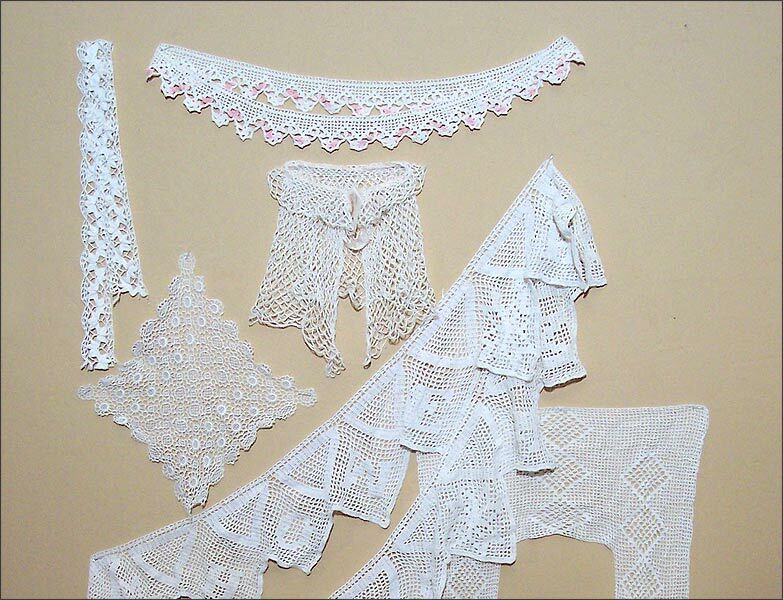 All Textile Goods are in Very Good Condition with only a Slight Flaw on a Couple of Lace Pieces. Washed and Some Lace has been Pressed. 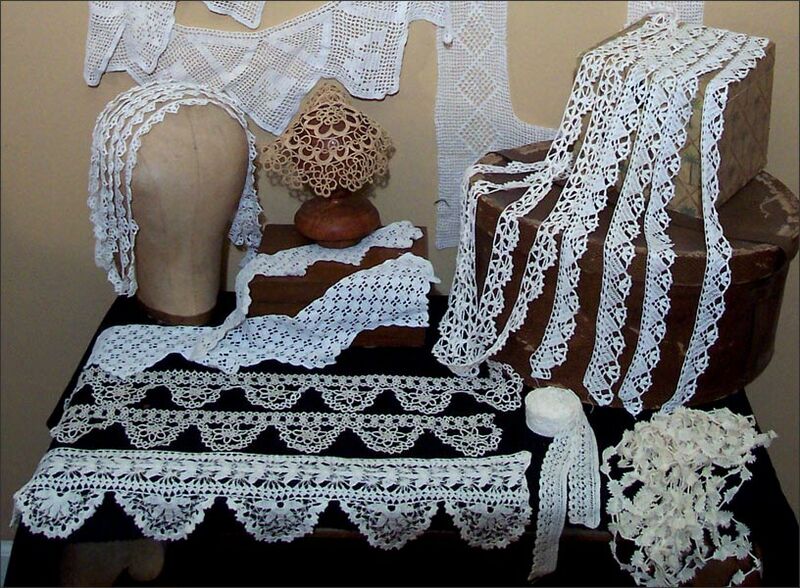 Over 40 Yards of Vintage Handmade Lace Trim, Alone.